1. Wipe the pearls with a damp (not soaking wet!) cloth. 2. 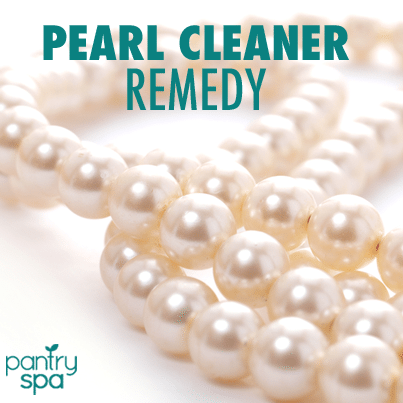 Use a cotton ball or swab to apply mineral oil (or baby oil) to the pearls. 3. Let the mineral oil sit for at least 15 minutes (you could even let it soak in overnight). 4. Wipe the pearls with a dry clean soft cloth to remove any excess.